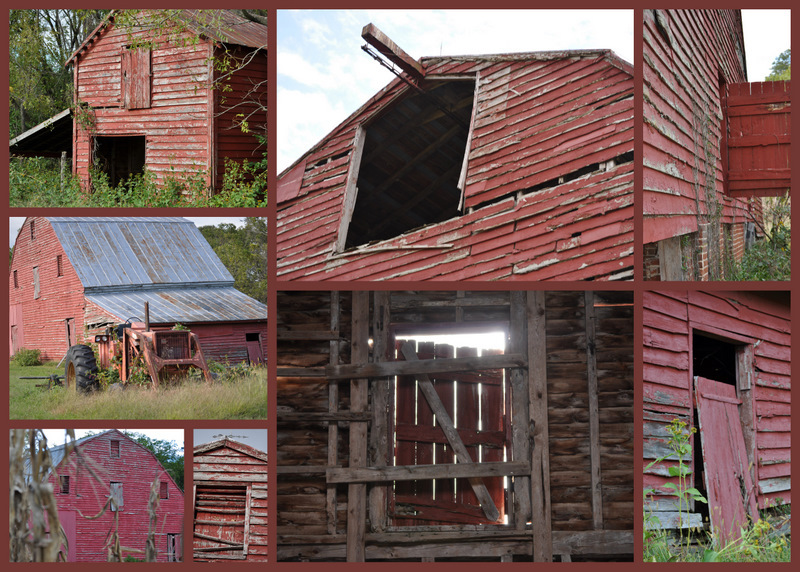 I took some bridal pictures last weekend at my grandparents old homestead... the family calls it "the farm". It has long been vacant but the family still goes up there every now and then because it is a great place for kids to just run and explore and it has enough room for our big family to just hang out. The old house still has all the furniture I remember as a child and every time I drive down the lane I'm flooding with memories of my childhood. The house is a little run down, it has a few critters that visit from the outside fields and it has that "not lived in" smell but despite all those things, I still love that place. There is just something about it that makes me feel "at ease" - like an old worn t-shirt that you just can't part with. It's where my mother grew up, where my dad courted her, where my brothers would go in the summer to help our pappa bail hay, where I'm pretty sure most of my siblings learn to drive sitting on my fathers lap driving down the dirt lane. It's were I first learn to shuck corn, snap green beans and drink out of a mason jar. My brother was married there, my mom celebrated her 70th bday in the shade of the pecan trees there. 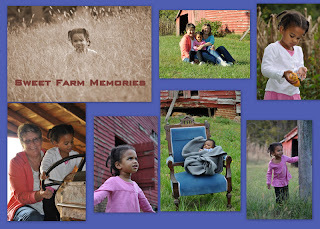 Tess loves it there...when she sees a barn she says, "that's like at the farm." and I hope Joah will feel the same about it. His first trip was last weekend...it was a little chilly and my brother and his family came up and my sister in law made sure he was bundled tight. 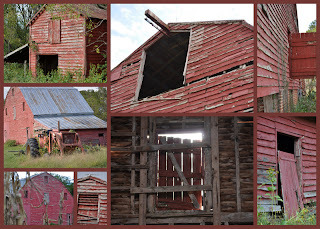 So here are glimpses of "the farm"...nothing fancy, barns & home long empty but full to the brim of memories. 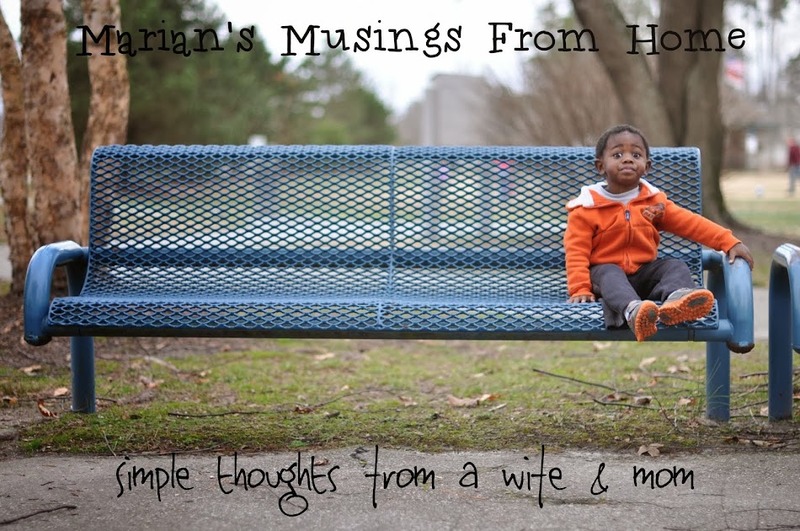 Great pictures Marian! I remember visiting "the farm" for at least one bonfire as teenagers. 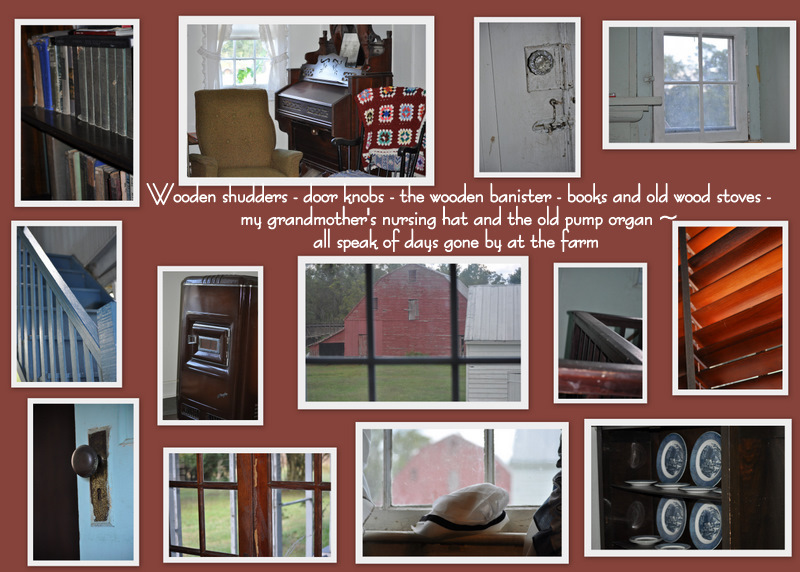 It is so special to be able to share the memories of your grandparents house with your kids. My parents (and their siblings) have sold both of my grandparents' houses. We drove around the "Guinea circle" a few weeks ago and I pointed out my dad's parents' house to my girls and it saddened me to tell them that we couldn't go inside when we drove by.